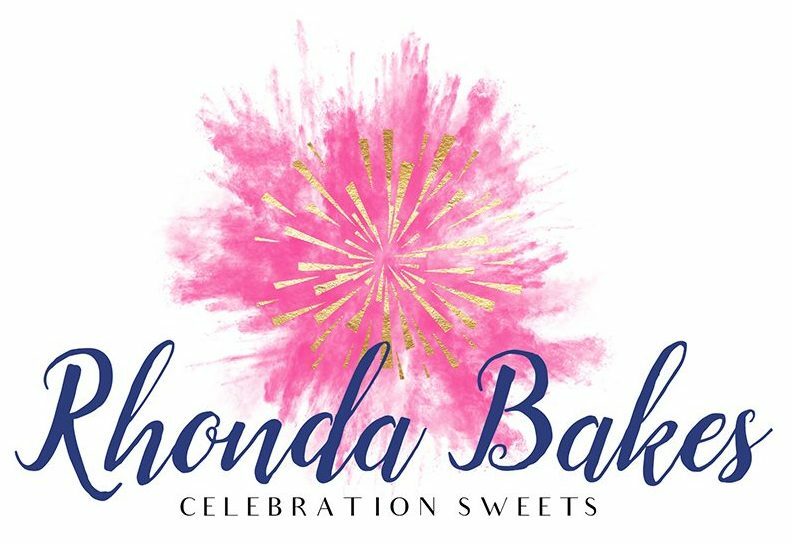 I’m taking a brief sabbatical from Rhonda Bakes while I work on some exciting new projects. I’ll return soon! If you’d like to stay in touch, please be sure to head over to Bake with Rho on Facebook, where I will continue to share kitchen experiments with you! You can also sign up for my newsletter, where I will keep you up-to-date on what’s new and exciting. Subscribe and I'll keep you posted on Bake With Rho and any other news!